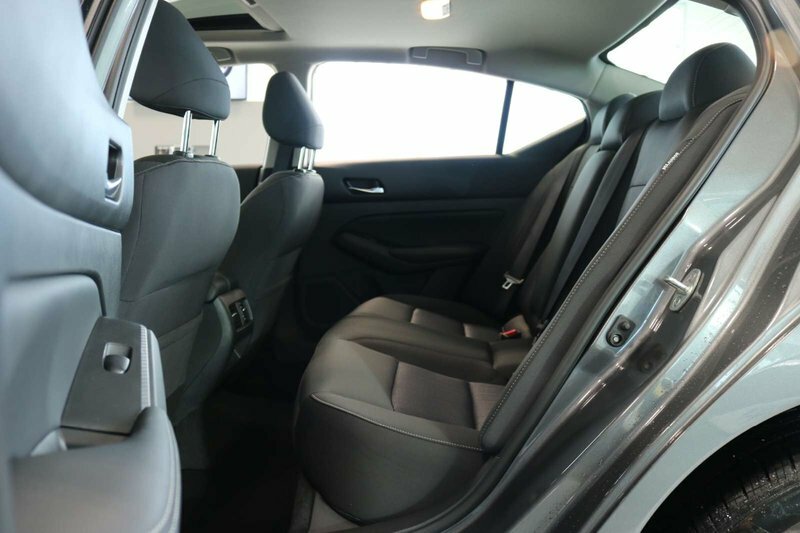 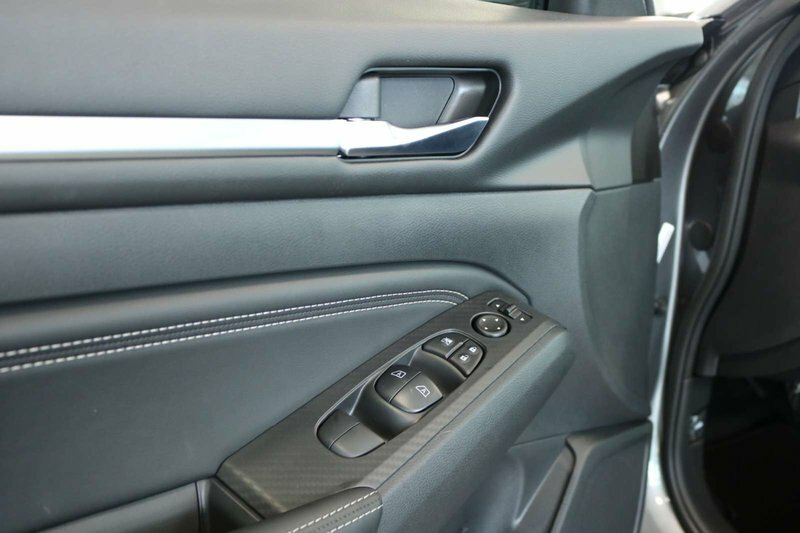 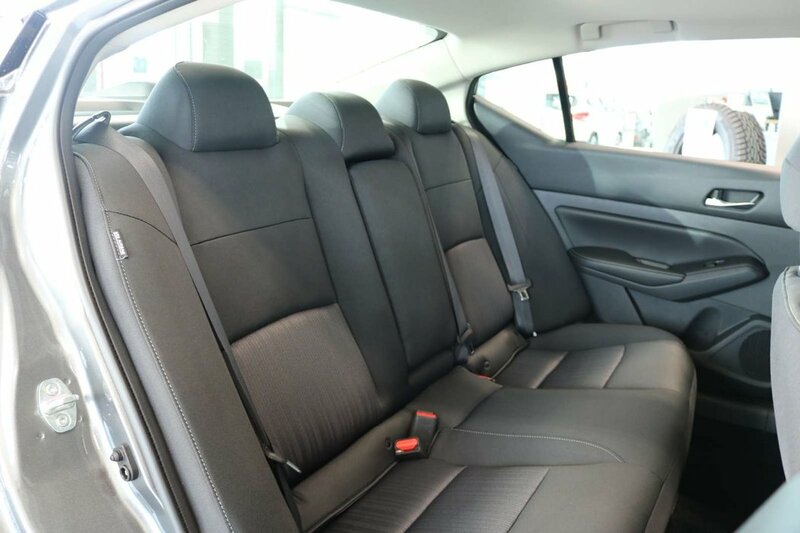 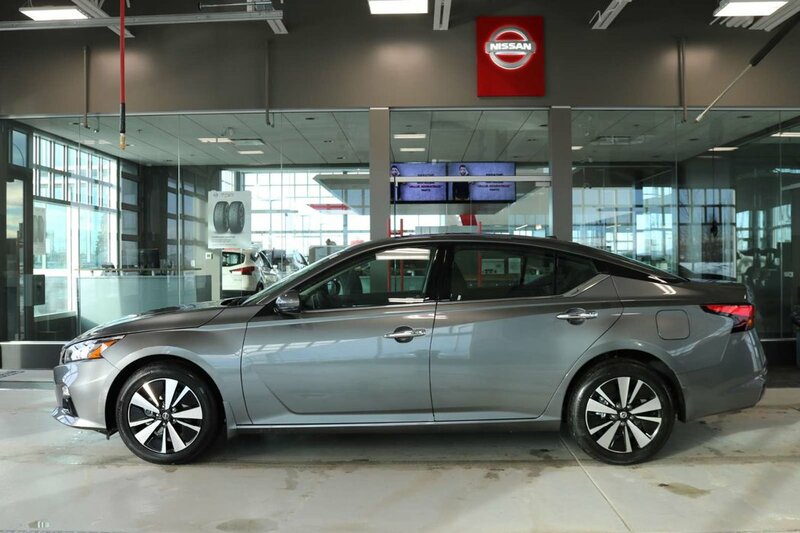 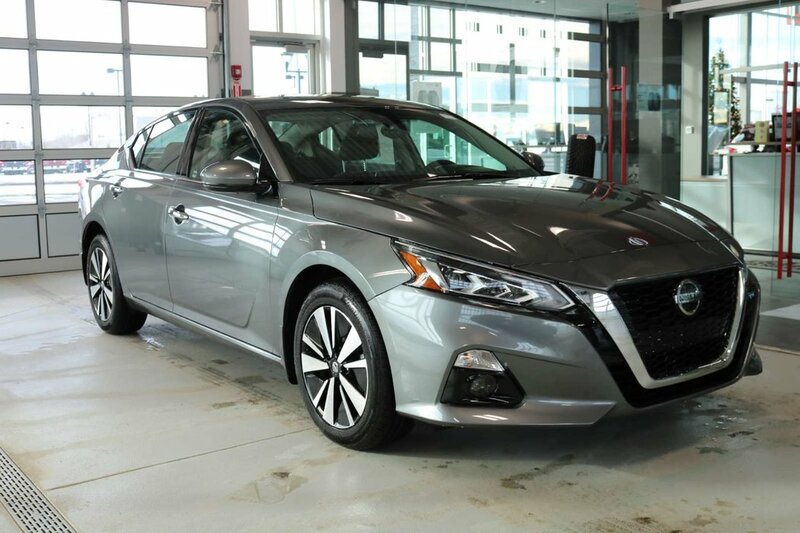 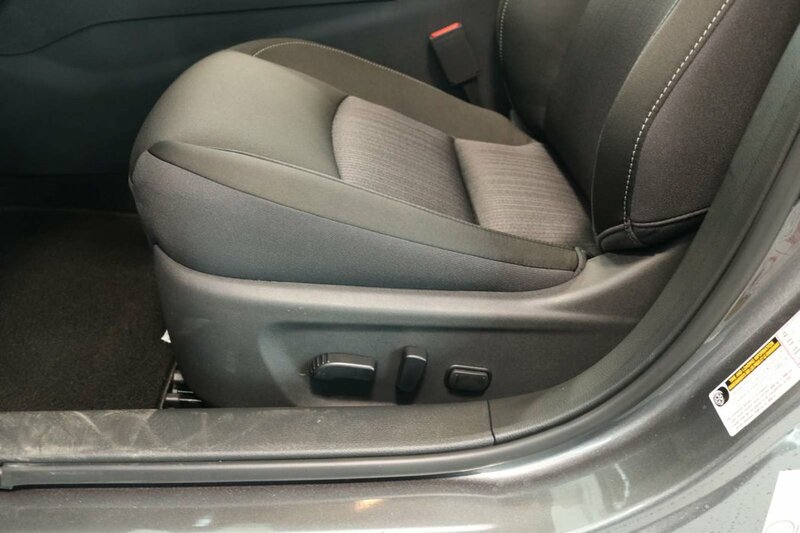 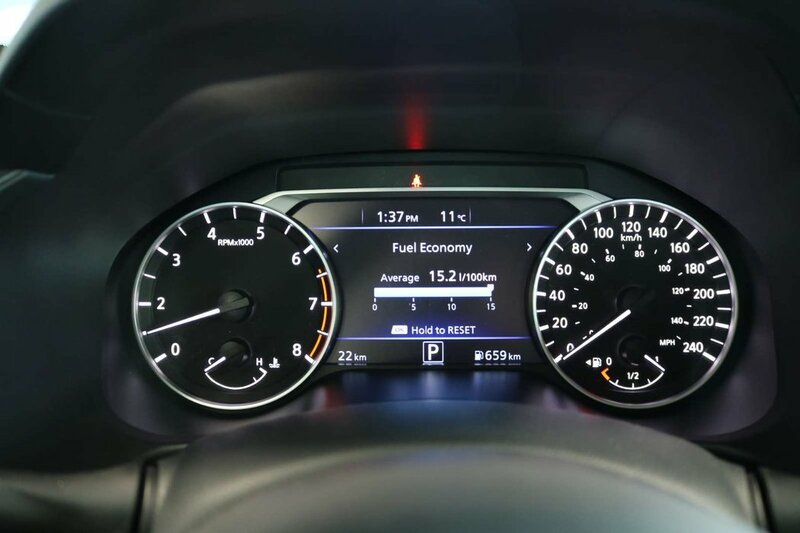 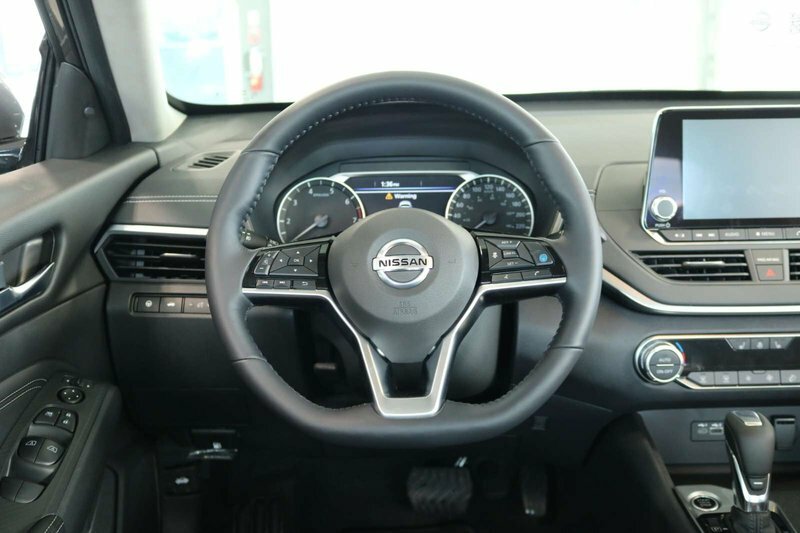 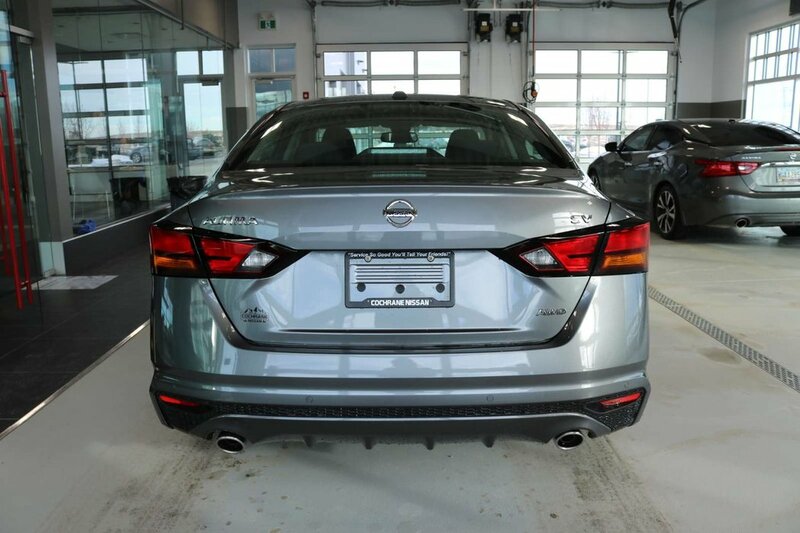 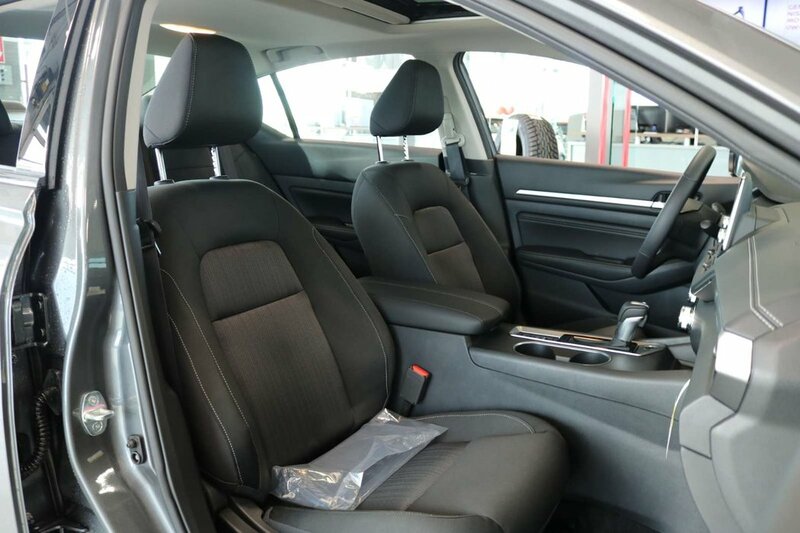 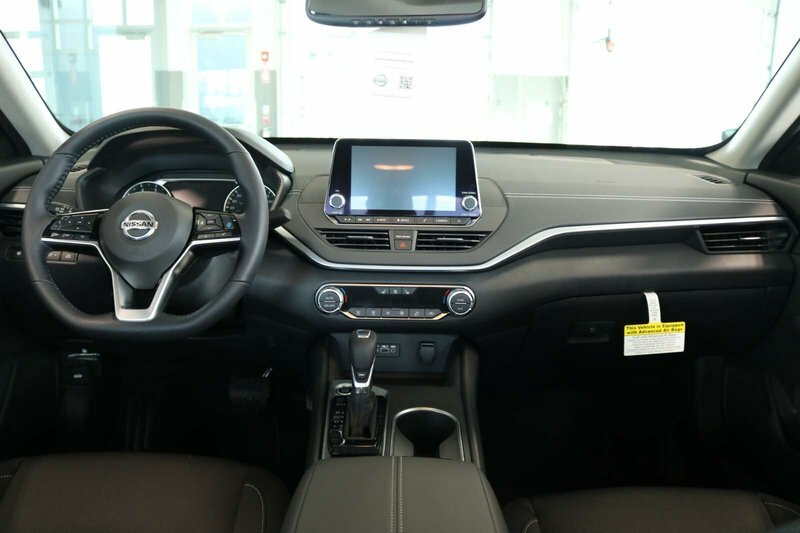 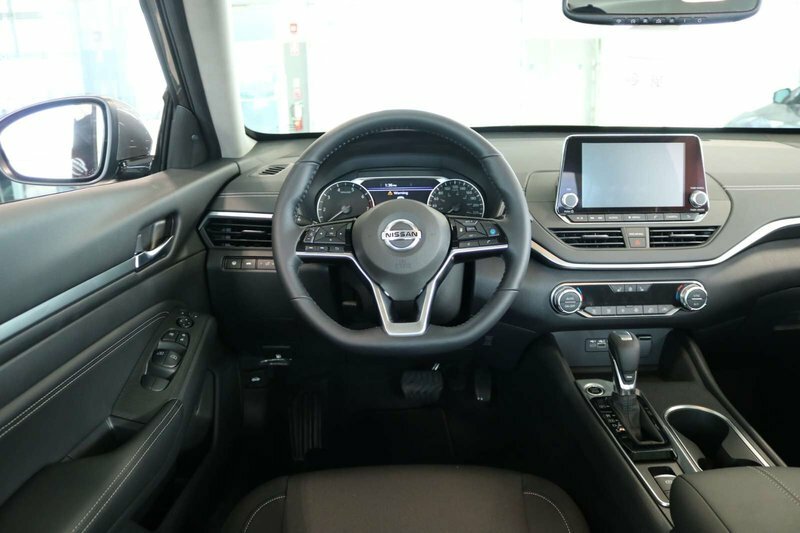 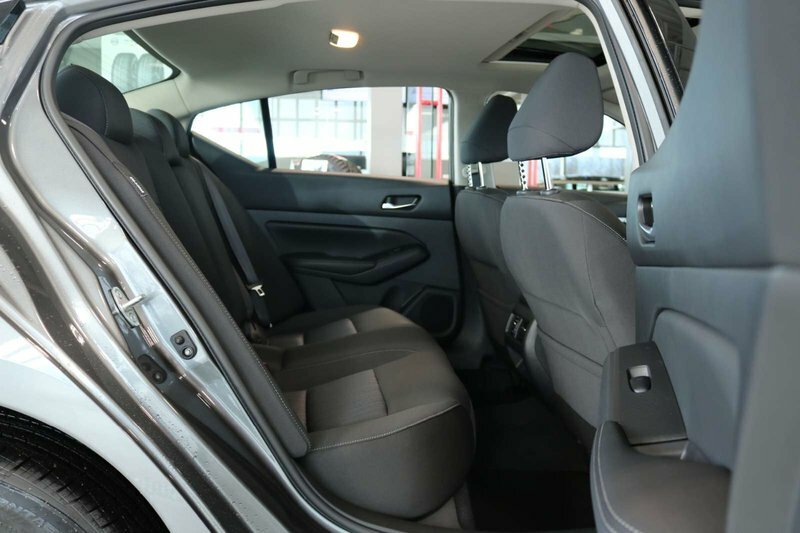 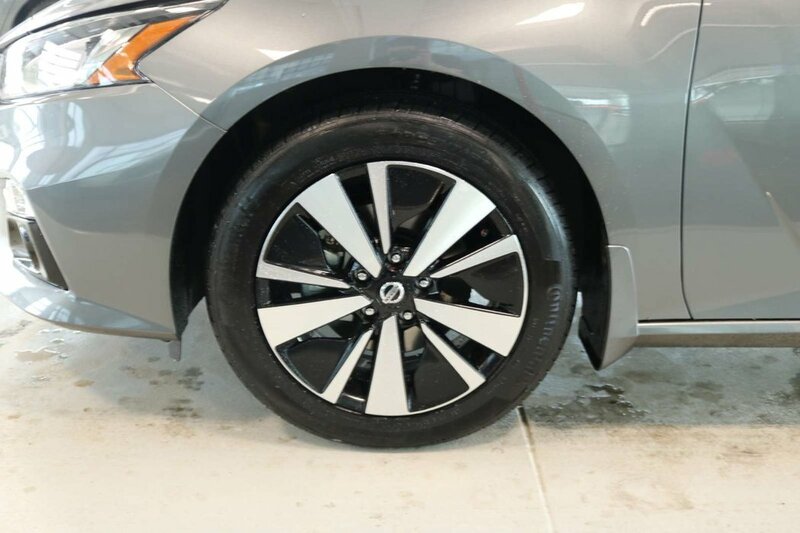 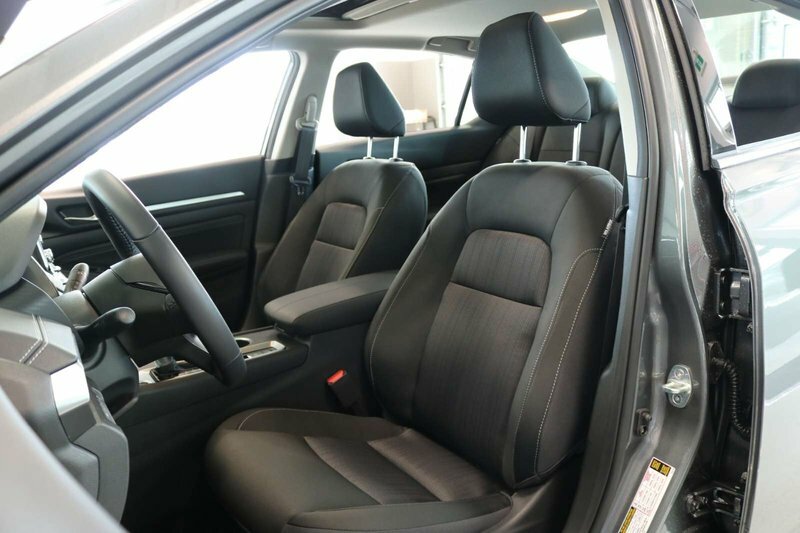 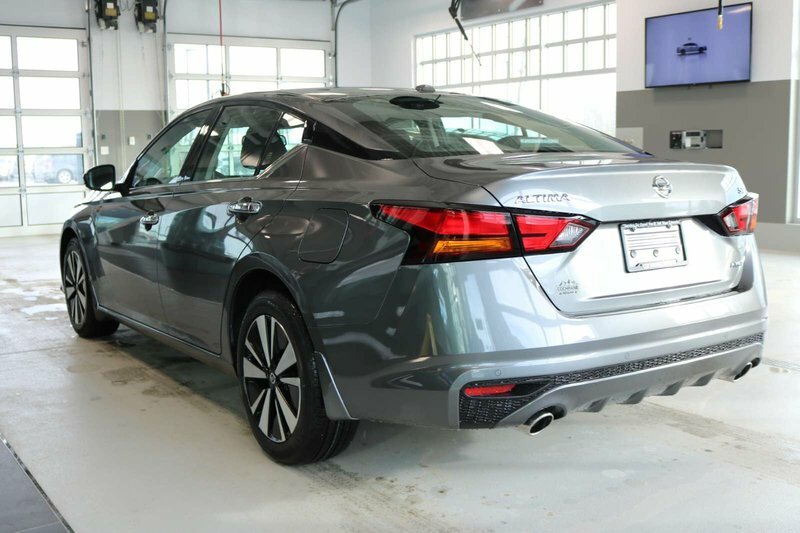 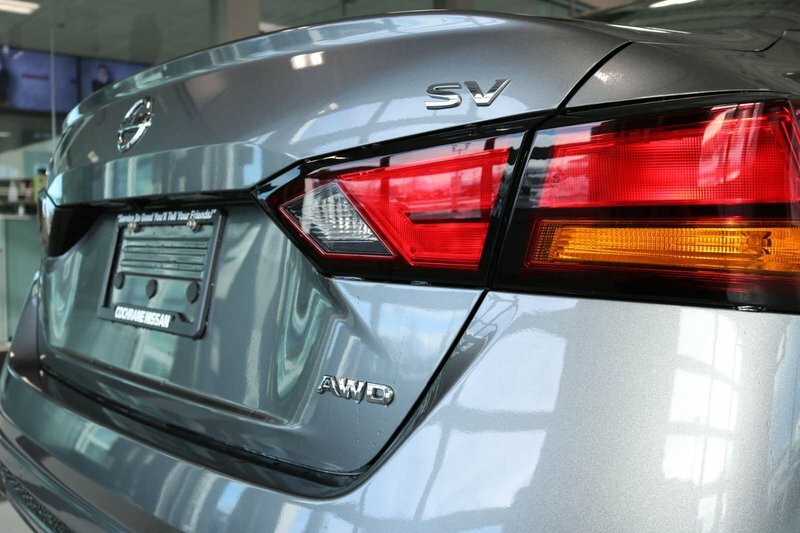 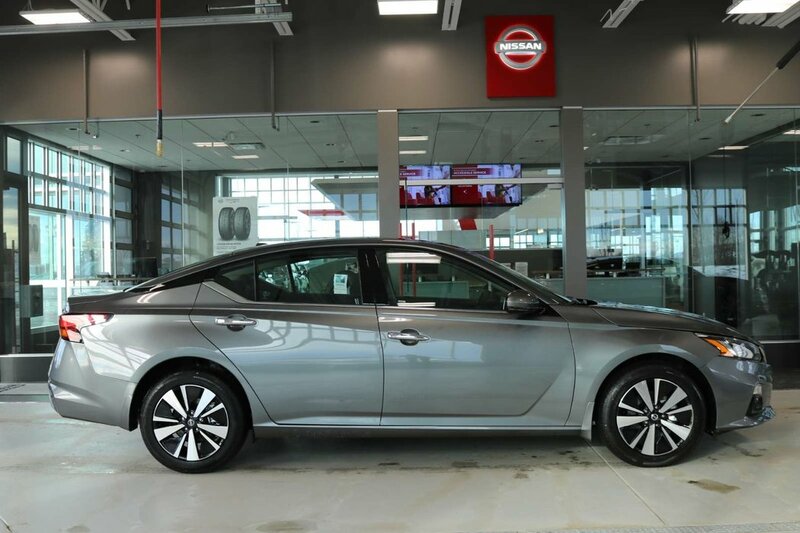 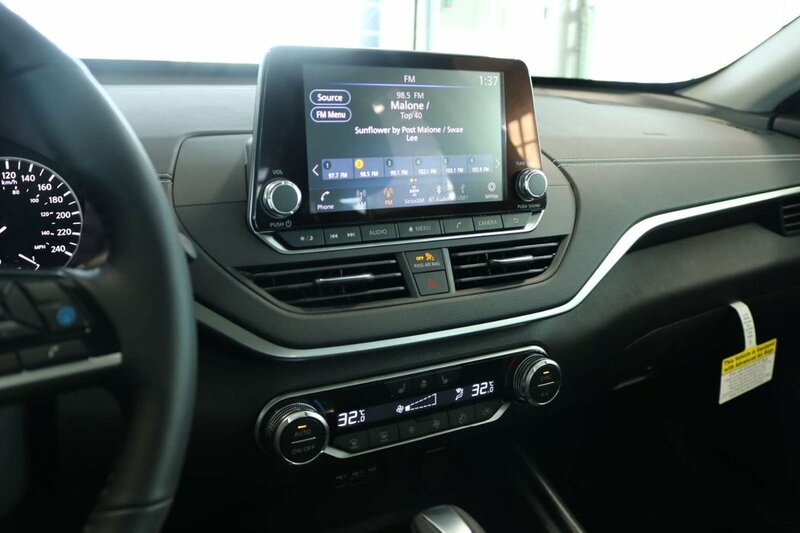 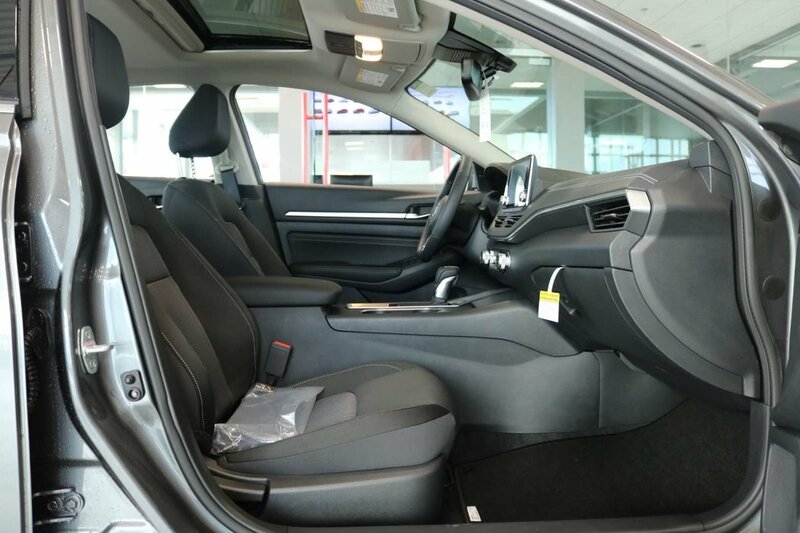 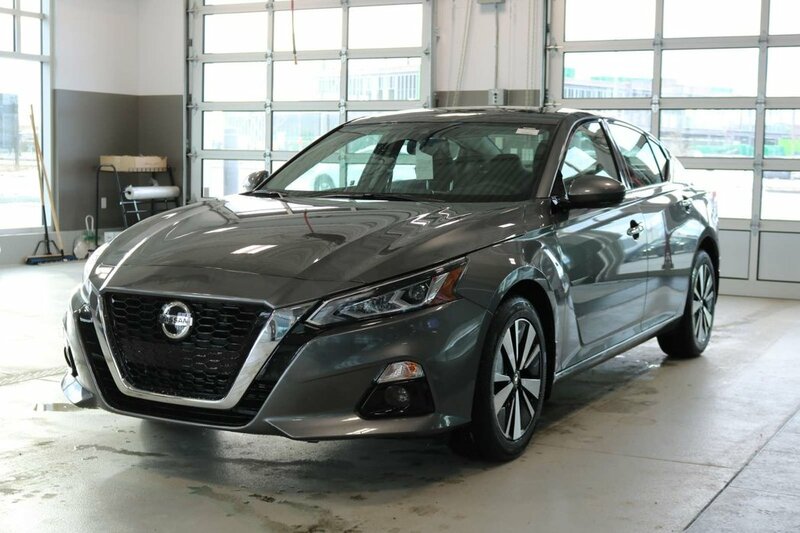 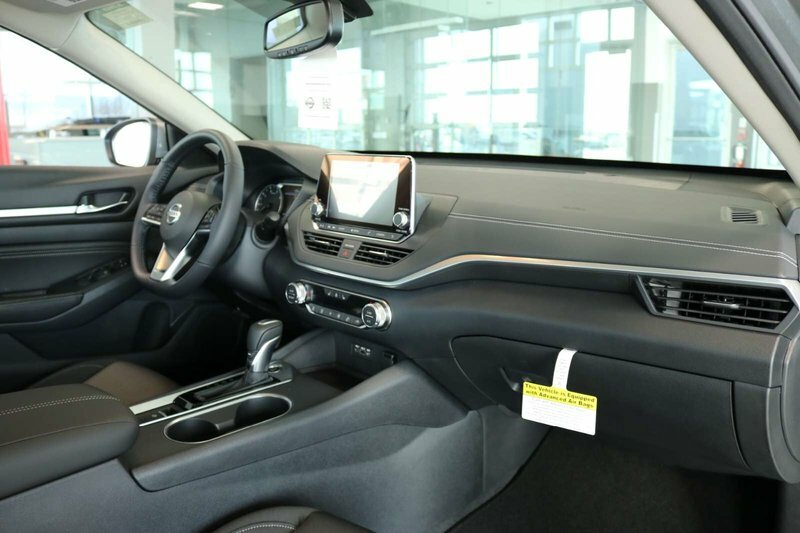 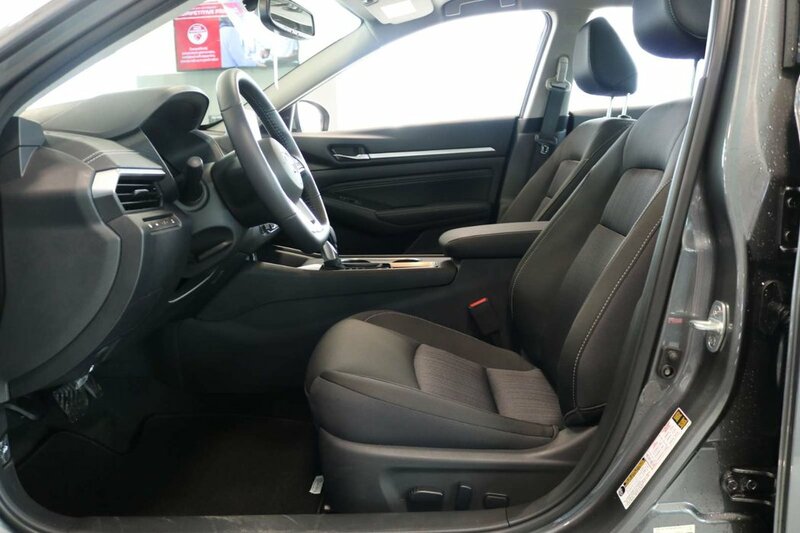 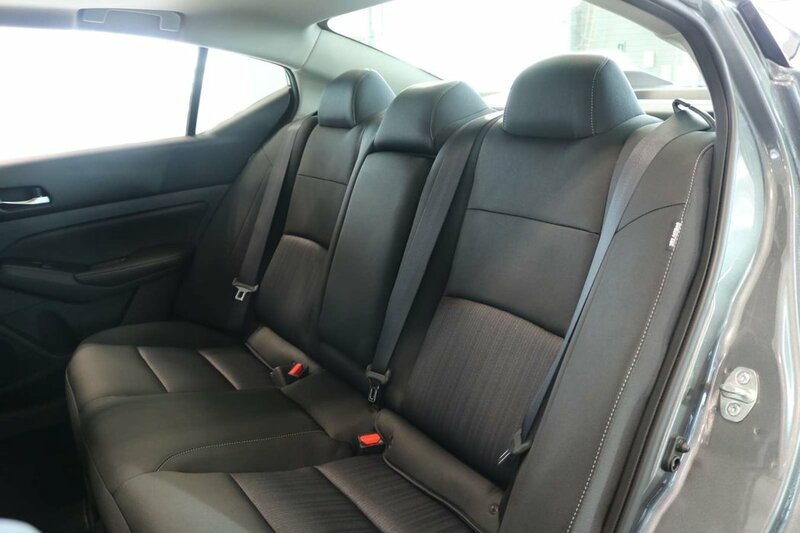 Carve out your own path with our 2019 Nissan Altima SV AWD Sedan that's sculpted to perfection in Gun Metallic! 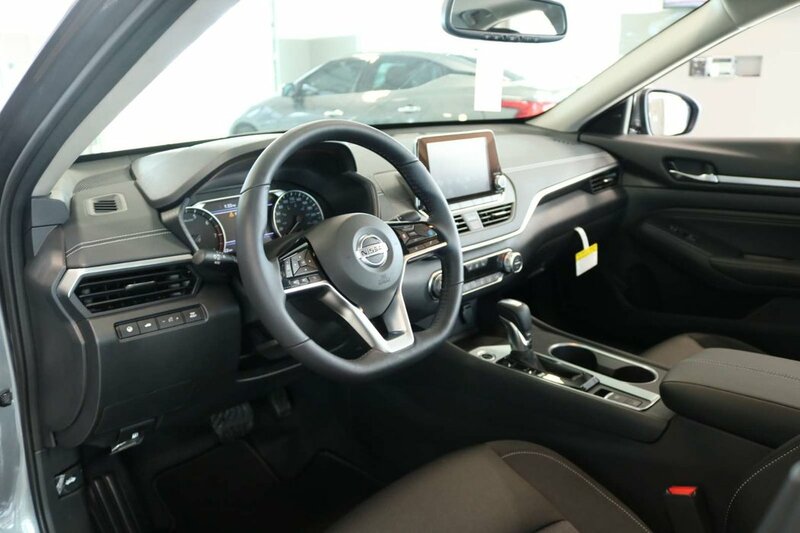 Powered by a 2.5 Litre 4 Cylinder that offers 188hp that's perfectly paired with an innovative Xtronic CVT. 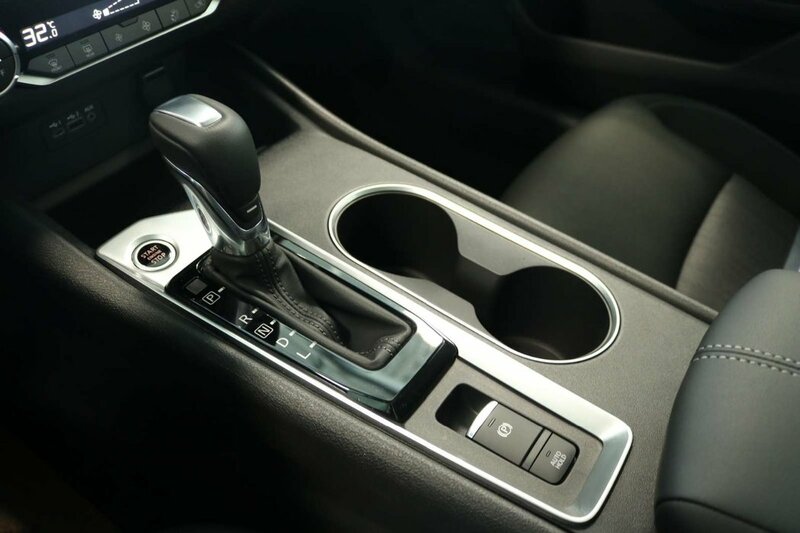 This All Wheel Drive delivers efficiency without sacrificing performance so you can reach near 6.0L/100km while enjoying a brilliant drive. 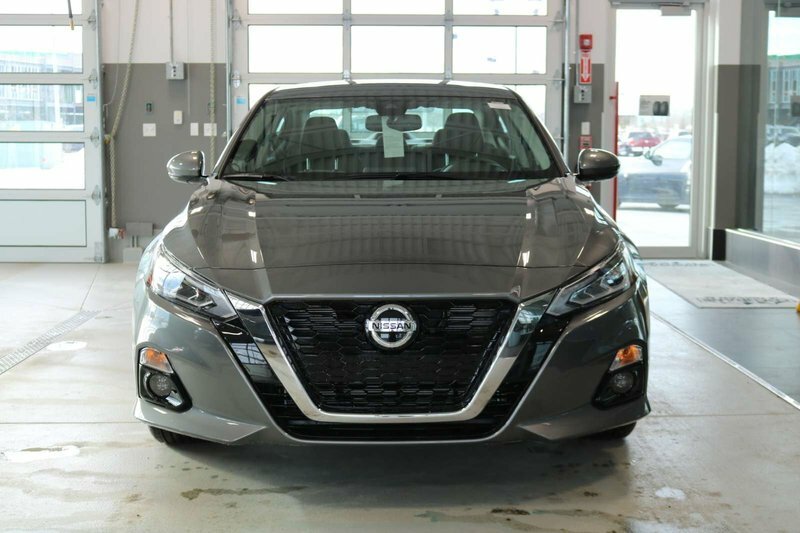 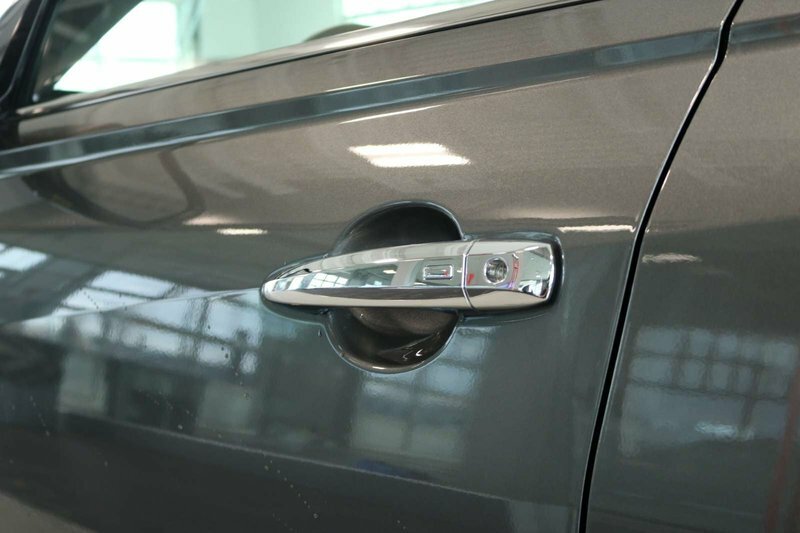 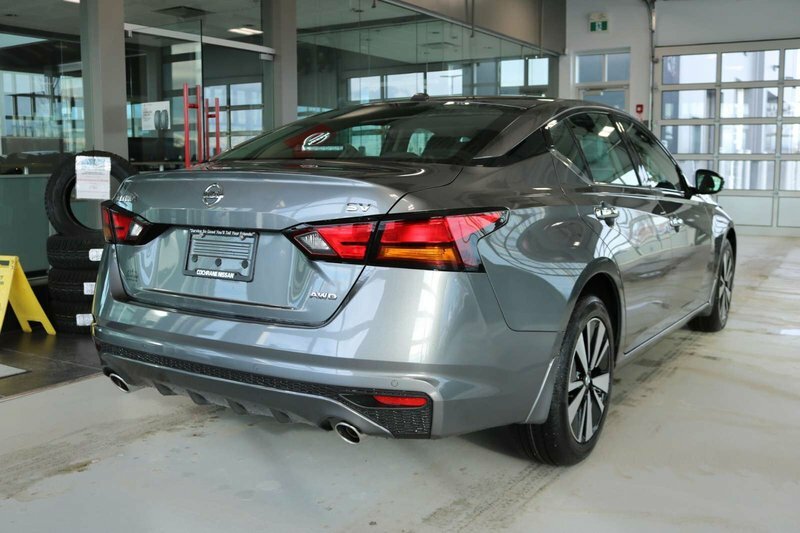 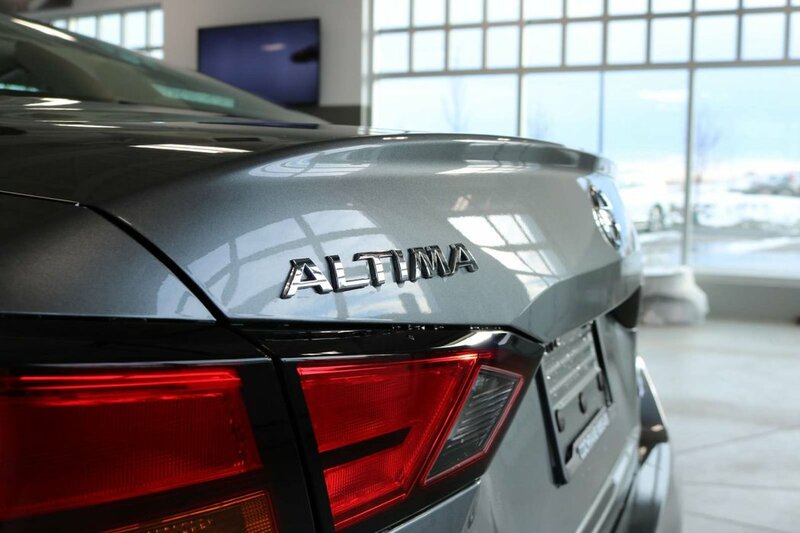 Our dramatically-styled Altima SV slips through the air with ease and makes a lasting impression with its sculpted lines, great looking wheels, chiseled curves, and a classically elegant profile.